I’m newer to photography I have been serious about it for about 6 months and in no way do I consider myself a pro. 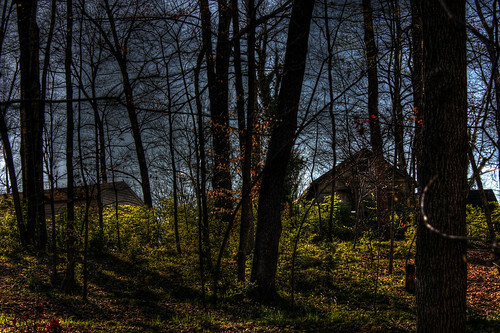 One day while stumbling around on the web I learned about HDR and it is by far my favorite form of photography. 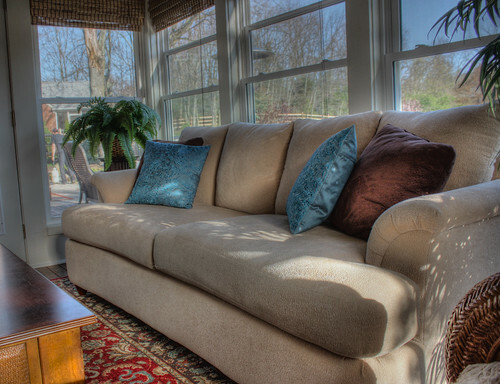 HDR or High Dynamic Range imagery is used to create surreal looking images or realistic images. It does this by accurately representing a wide range of intensity levels found in a real shooting scenarios ranging from shadows to sunlight. If you are do not know how to use your camera to its full capabilities this tutorial may not be for you, but feel free to try. Please note that if you have an upper end point and shoot camera and it has a manual mode and/or AEB go ahead and follow this tutorial. 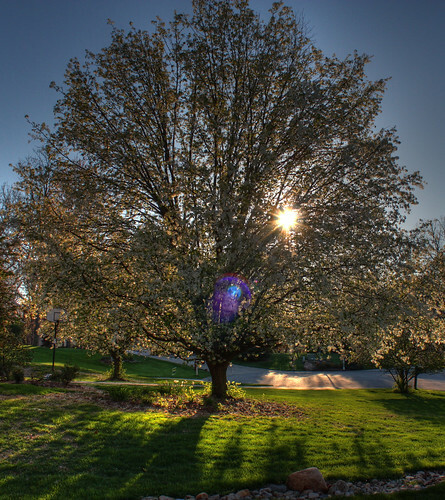 To shoot your own HDR image you will need a camera that has a manual mode and/or AEB “Auto Exposure Bracketing”. There are two ways im familiar with using manual mode without AEB “not recommended” or using the AEB function. Set up your shot and get your camera on a tripod. Take one picture at exposure. Take one picture “-2” under exposure. Take one picture “+2” over exposure. If you have a remote shutter release I recommend using that, or if youre camera can take 3 pictures in a row that works as well. Exposure listed from left to right... "0", "-2", "+2", and the final HDR image on the right. Okay well when the the next few weeks im going to start pumping some posts onto the site. I sent you an email just wondering if you resolved your problem? Hey, just read your little bio. Hope all goes well for you in your pursuit. Never forget your passions man! 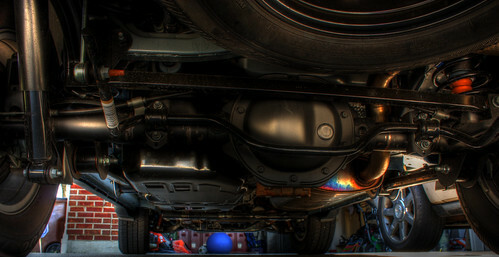 Best you should edit the blog title HDR Tutorial Part 1 Shooting to something more generic for your subject you write. I liked the the writing all the same. Glad to be one of numerous visitants on this awful web internet site : D.
I found it on 23 spot. You can reach google top10 easily using one useful wp plugin and increase targeted traffic many times.